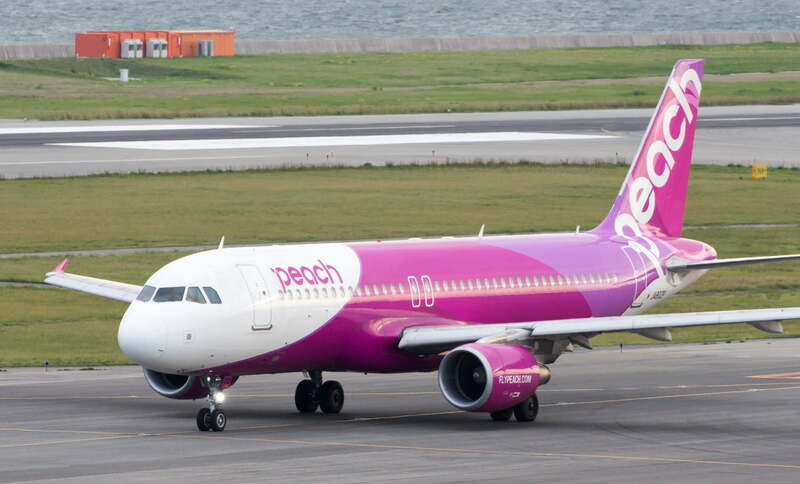 Peach Aviation, Japan’s number one budget airline, has announced plans to maintain their schedule to accept bitcoin as well as other cryptocurrencies for ticket payments. Despite waves of fear that passed through the crypto-markets in the wake of the $500 million Coincheck hack on January 26, and speculation that Japanese regulators would rein in trading and spending in the crypto-market, Peach will stick to their previous schedule of accepting Bitcoin. As part of a bid to encourage visitors from other parts of Asia to visit Japan, the airline announced they would stick to previous plans to accept cryptocurrency according to Bloomberg. Said Shinichi Inoue, chief executive officer of Peach. The plan to accept Bitcoin by the end of the fiscal year in March 2018 was implemented after the April 2017 law on fund settlements in April helped facilitate crypto transactions. Peach is looking forward to creating cryptocurrency tie-ins with regional governments and corporations in order to spread usage of the new currencies. Peach Aviation isn’t the only airline making the move towards accepting Bitcoin. Airbaltic in Latvia announced almost three years ago that it would accept Bitcoin as part of improved customer service. In a much wider reaching plan, Universal Air Travel Plan announced a partnership with Bitnet that would allow customers the ability to purchase tickets from more than 260 airlines two years ago. Peach follows at least 10,000 other corporations in Japan that are either currently or have implemented plans to accept cryptocurrency for products and services. This despite the country being home to the two largest cryptocurrency thefts in history totaling about a billion dollars and fears that the Financial Security Agency would be putting the clamps on Bitcoin trading. Initially Peach planned on accepting bitcoin for ticketing and adding tie-ins such as pay points in souvenir shops, restaurants and for accommodations as well as installing bitcoin ATM’s (BTM’S) in conjunction with Bitpoint Japan by Autumn 2017. However, due to fluctuating markets late in the year, the new start date of March 2018 was given. “We are reviewing the timing of service start,” the spokeswoman for Peach’s public relations said. Both Peach Aviation and Bitpoint Japan have confirmed their dedication to implementing their initial plans throughout 2018.